Although often disregarded, the roof is one of the most important parts of any property, and it is crucial to keep it in top condition. Based in Thanet, B P Roofing is a team of professional roofers who provide an array of roofing services, from repairs to installations. We take pride in the standard of our workmanship and welcome all types of jobs and enquiries. To discuss your project with one of our team, do not hesitate to give us a call. 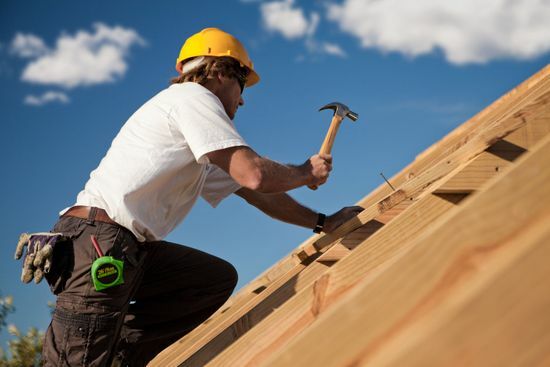 Your roof deserves the best, so when you need effective repairs, turn to a team of experts. At B P Roofing, we specialise in delivering fast, effective, and long-lasting roof repairs that ensure the safety of your property. From tending to damage caused by storms and bad weather to laying new flat roofs, we do it all. Contact us now, in Ramsgate, Thanet, for further details about the services provided by our roofers.